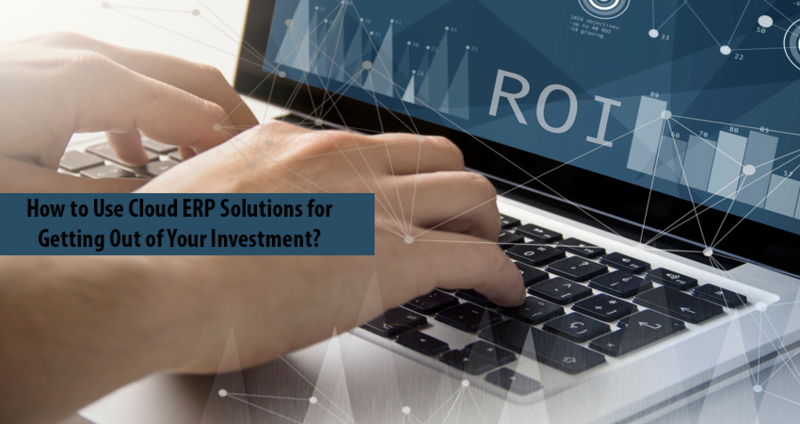 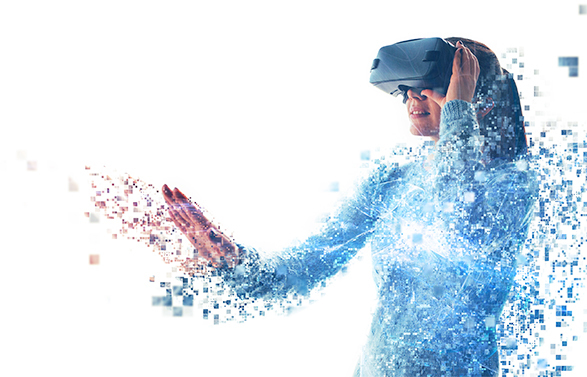 How to Use Cloud ERP Solutions for Getting Out of Your Investment? 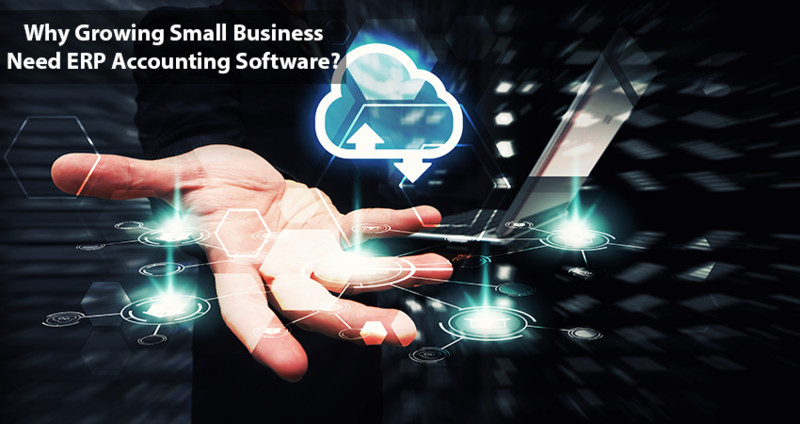 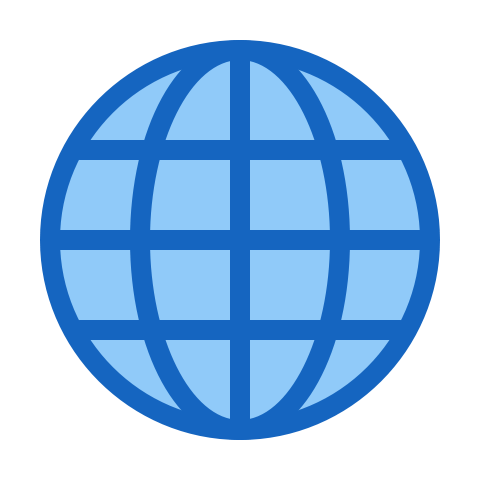 Why Growing Small Business Need ERP Accounting Software? 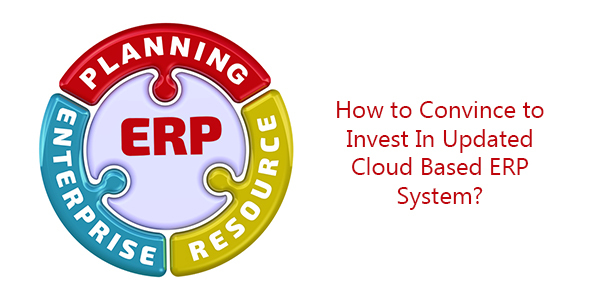 How to Convince to Invest In Updated Cloud Based ERP System?